Civil litigation covers a wide range of legal practice that does not involve criminal charges and aims to recover damages or protect against injustice. 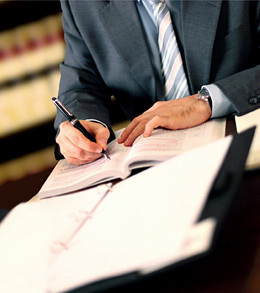 Kerrick Bachert attorneys handle a wide-range of litigation for individuals. Our attorneys are skillful trial advocates who maintain a continuing record of success handling challenging and complex civil cases. With over 50 years of experience, the civil law attorneys of Kerrick Bachert PSC provide representation that clients can trust. Our attorneys are skillful trial advocates who maintain a continuing record of success handling challenging and complex civil cases. For help with Civil Litigation, please contact attorneys Thomas N. Kerrick, Shawn Alcott, or Ena Demir.